Something positive happened today, for a change. The UN human rights council backed the Goldstone Gaza war crimes report. Indeed, no one could ever describe Jewish supremacy more eloquently. 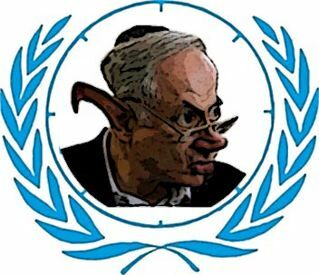 Netanyahu must have learnt to believe that Israel is beyond law and ethics. In fact, this sentence alone explains the Israeli inherent criminal reality more than any possible war crime report.